Everything your company has accomplished to this point was achieved through your hard work, time and dedication. With this in mind, it is only natural to feel a sense of pride in what you produce. This is why finding a Distribution partner who understands that a business’s lifeblood is its stock. The Distribution Solution is the right distribution partner for your company! we offer the best quality of service (QoS), alongside 24hr Accessible monitoring tools. 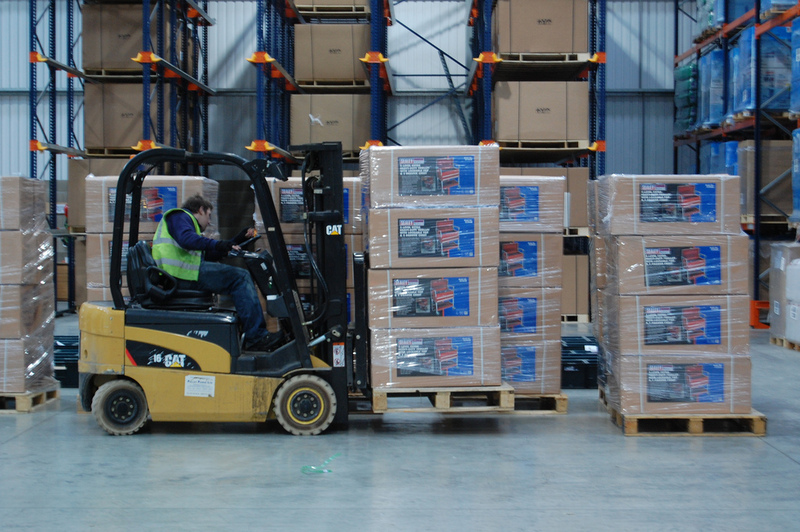 At TDS our Warehouse storage is handled and managed appropriately. The Distribution Solution goes the extra mile to meet a client’s needs. We like to lend that extra hand wherever possible. TDS are the partner who offers spacious holding-space, ensures that any product stored is kept clean, dry and safe until dispatch. When it comes to dispatching orders, time really is of the essence, The Distribution Solution always provides a speedy packing and dispatch system. Contact Us For Fulfilment and Distribution Services Now!